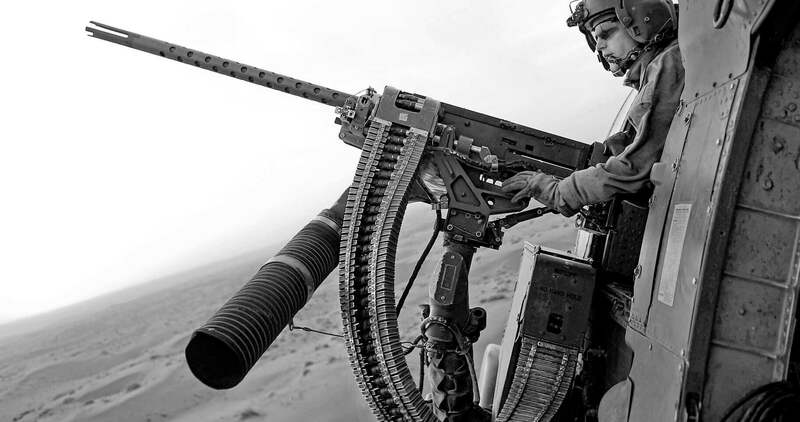 This ammunition is interchangeable with conventional brass ammunition requiring no changes to the weapons or logistics that other designs have required. 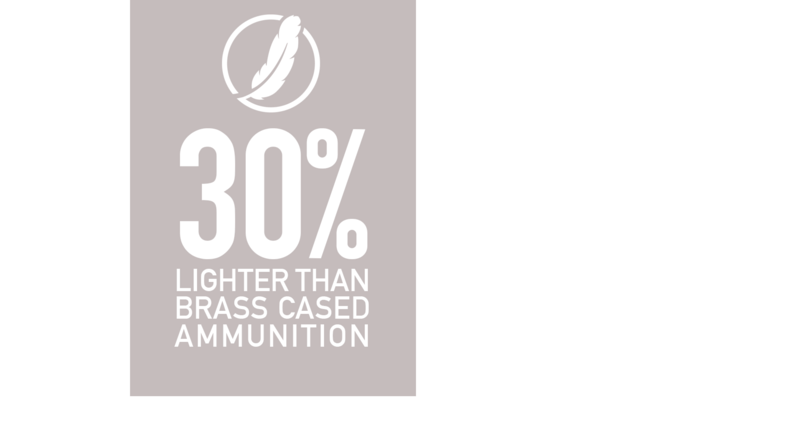 Our polymer cased ammunition is designed to meet SAAMI specifications both in dimension and pressure while delivering superior accuracy and reducing weight by 30%. We have developed cutting edge production and inspection equipment to guarantee exceptional quality and performance for the most demanding shooters. PCP Ammunition is dedicated to improving the performance of small arms ammunition by reducing the weight while maintaining match grade performance. Through innovative designs, new materials, and unique process, PCP Ammunition is able to break the barriers presented by brass cartridges. We provide a variety of loads optimized for each bullet and caliber that offer the performance of your favorite handload without the time and effort to produce them yourself. Our unmatched quality control, combined with our patent pending polymer cases will exceed your old expectations based on factory made brass ammunition.